Training - Paws and Claws Pet Care, Inc.
Paws and Claws Pet Care is pleased to offer tailored obedience and dog training classes that promote the well-being of both pets and pet parents. Our team of professional trainers understand that no two pets are the same, and therefore approach every pet and owner relationship individually. 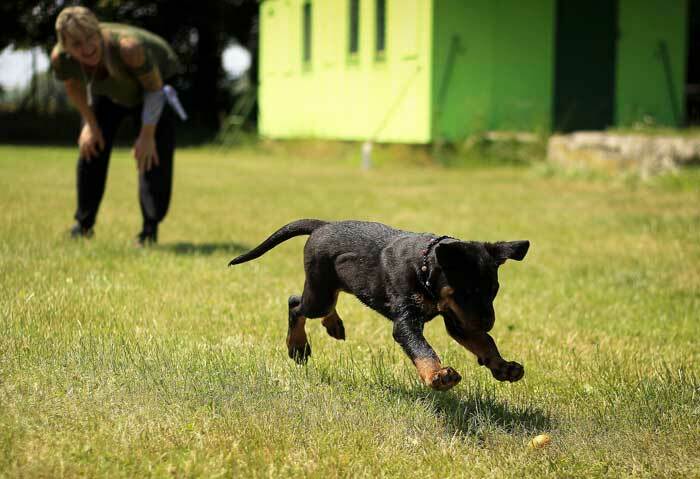 We offer flexible programing for every dog and lifestyle. Schedule a session today with one of trainers to take immediate advantage of our effective, easy to implement techniques. Training your puppy early sets the foundation for good habits and can help your pet grow into a well-behaved family member. This is also a great time to bond with your puppy and instile a long lasting relationship based on compassion and good communication. We also offer a basic obedience training program for adult dogs. This program encourages your dog to mind manners through reward based exercises. Our trainers work to instill positive habits with your dog during this program that will translate from their stay to your home. Interested in becoming a trainer with Paws and Claws? Fill out the form on our contact us page to get involved. 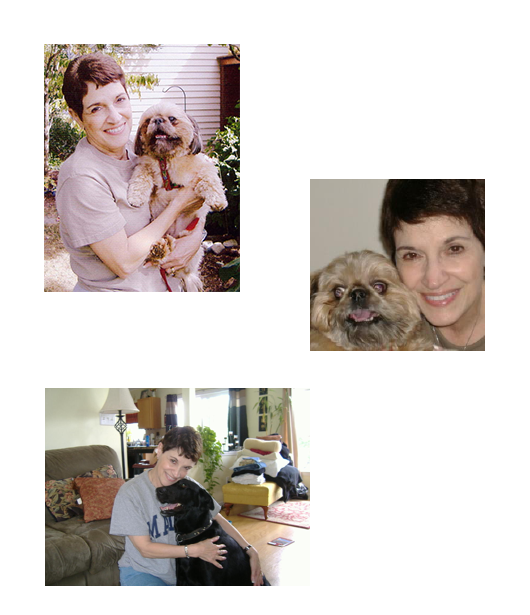 From my childhood, dogs and cats have been part of my life. As an adult, regardless of other home and career commitments, I always found time to care for many dogs and cats in my home. Often times, this included those of friends and family who appreciated the love and compassion that I had for animals. Having a B.S. in Human Resources Management and working in this field for many years, I acquired the people skills needed to facilitate the training of dog guardians, so they could learn how their dogs think and process information. Ultimately, dog guardians provide the day-to-day training to their dogs.